FILMETS has boosted this year the professional side of the festival. To this effect, it has organised the working session ‘Coproduccions Catalunya-L´Apulia (Itàlia) Oportunitats de negoci’ in collaboration with the Clúster Audiovisual de Catalunya, the Italian Distretto Produttivo Puglia Creativa and the Apulia Film Comission. 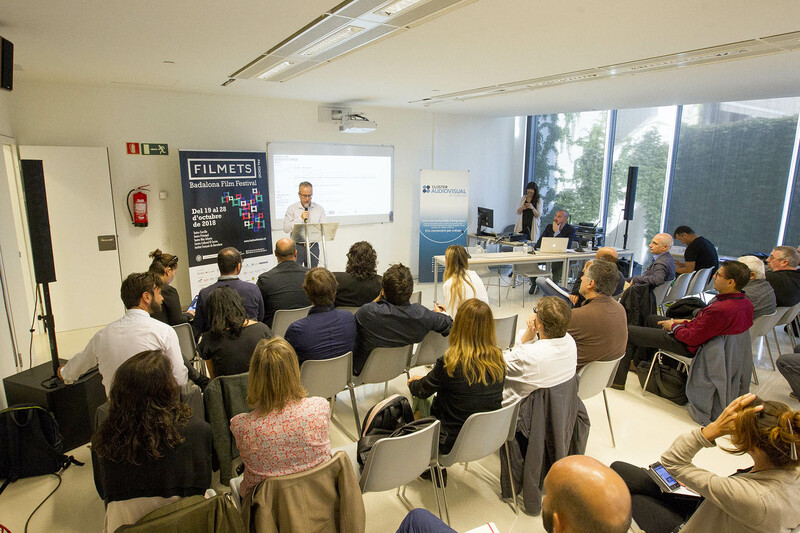 Within the framework of the Apulia Film Fund (2018-2020), that has a budget allocation of 10 million euros, the session has been a unique business opportunity for Catalan producers. 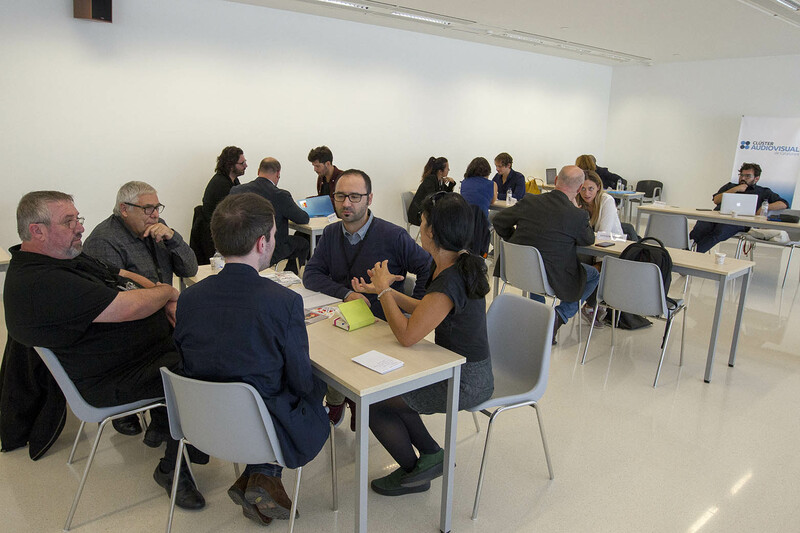 It has also been a meeting point to promote film projects and foster new agreements as a way to encourage the cooperation between Catalan and Italian producers from the Apulia region.